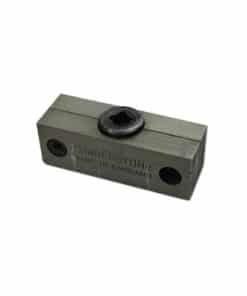 Quoins, or also known as Cornerstone Quoins are used to hold printing or cutting formes securely in your chase. 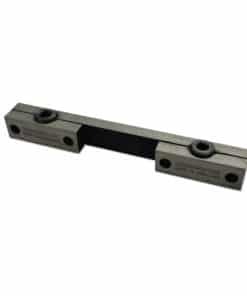 Quoins come in differing lengths for multi-form fixing and therefore a combination of varying sizes should be purchased. 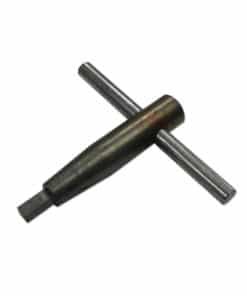 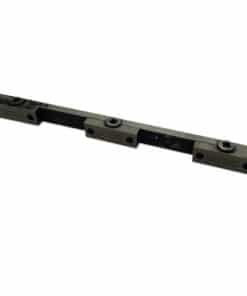 Quoins are an old, but still frequently used die fixing tool still used with old chase locking systems on Heidelbergs, Kluges, Minerva and other similar presses.